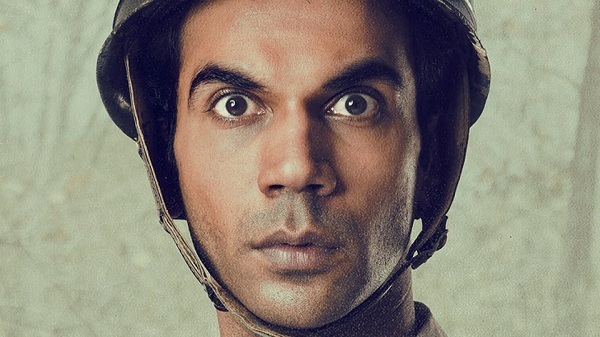 Newton 3rd Weekend Box Office Collection. Good. Newton has collected an approx 1.5 crore nett in 3rd weekend at box office. Although film screening is reduced further and absolutely limited. It got benefit from poor show of Chef the new release this week. Newton hold decent on 3rd Friday and registered big jump on 3rd Saturday and further big jump on 3rd Sunday. In fact 3rd Sunday collections are more than double of 3rd Friday. Newton total business at the end of day 17 is approx 20.35 crore nett. Film lifetime collection is now heading towards 22-23 crore nett. Because of extremely low cost of the film it has emerged as a HIT at box office. Week 1 - 11.8 crore nett. Week 2 - 7.05 crore nett. Weekend 3 - 1.5 crore nett. Total - 20.35 crore nett (approx).